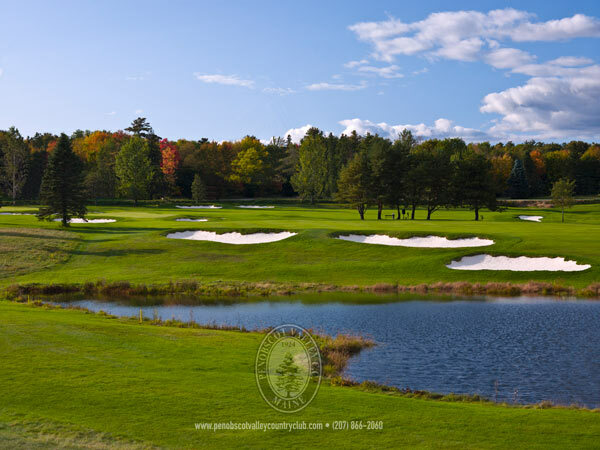 The Penobscot Valley Country Club was incorporated in1923, during one of golf’s largest expansion periods in Maine. Members bought a farm on the Penobscot River, converted the residence to a clubhouse, and hired Donald Ross to design the golf course. The Maine landscape was well-suited to Ross’s style; he tended to choose natural ridges, saddles, and other topographic features as his green sites and locate holes around them. He also preferred random sizes, shapes, sand angles, sand depth, and bunker faces. 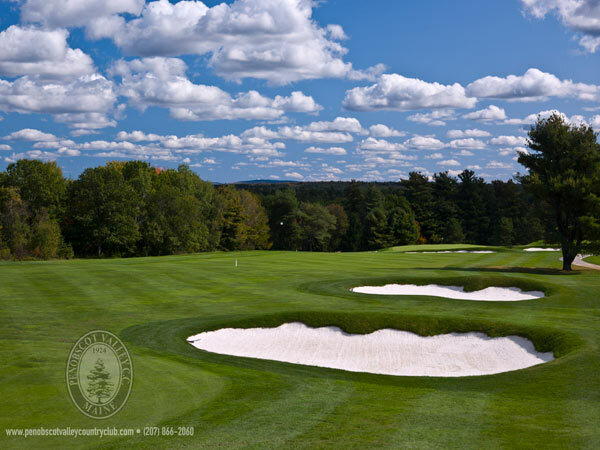 Following national trends, golf courses were often expanded and revised as maintenance, golf equipment, and players’ skills improved; Penobscot Valley is unusual in that Ross’s design was never altered, except for minor renovations to bunkers in the late 1990s. 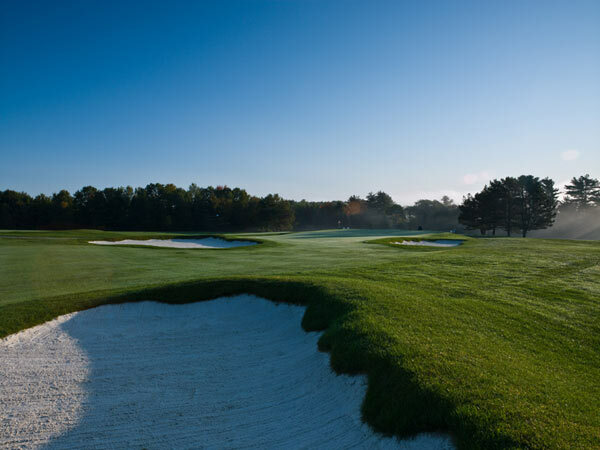 However, exposure to harsh weather, along with maintenance and mowing practices, resulted in narrower fairways, loss of some bunkers and hazards, and changes to sizes and shapes of the greens. 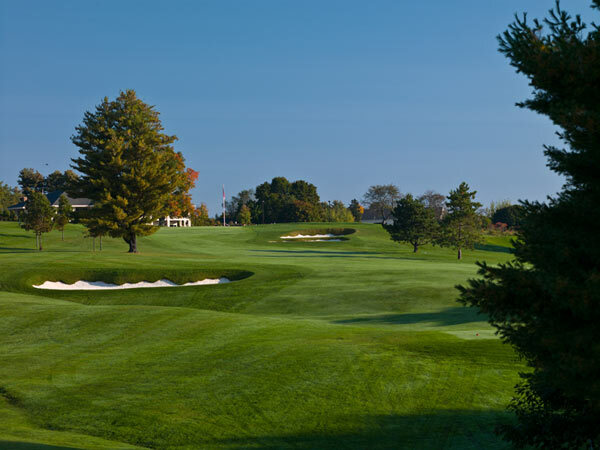 The club replaced the first clubhouse with a modern design in 2001 and sold the property soon after, when the course was rehabilitated according to Donald Ross’s original design. Owners rebuilt lost bunkers, returned greens to their original footprints, and changed mowing practices to simulate 1920s turf conditions, among other work. 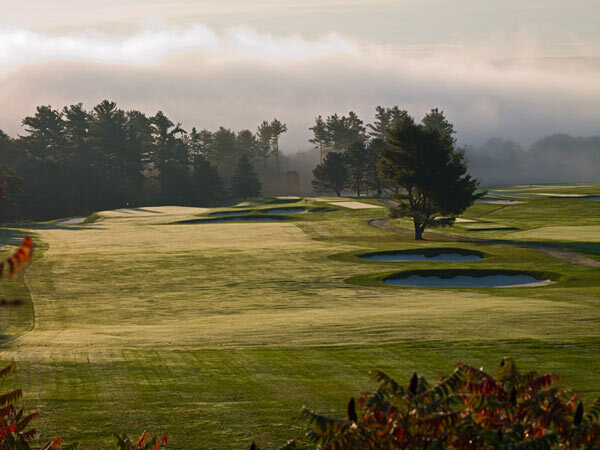 Of the 413 Ross-designed courses in the country, Penobscot Valley is one of Ross’s eleven in Maine, and the first 18-hole course designed in one phase here.